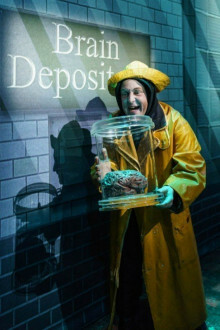 Now we know where Brooks got his infamous sense of humour! 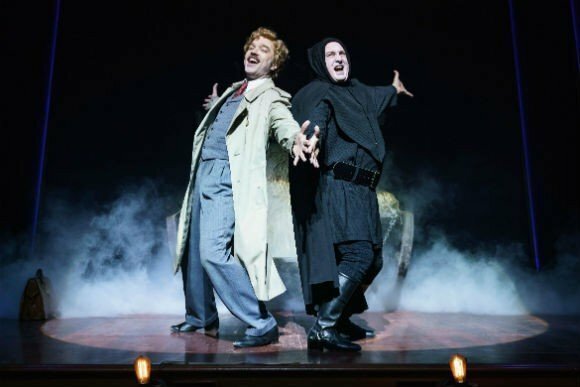 Watch this space to find out more about a musical that's set to amuse, shock and horrify huge audiences when it gets to the West End in late summer 2017. 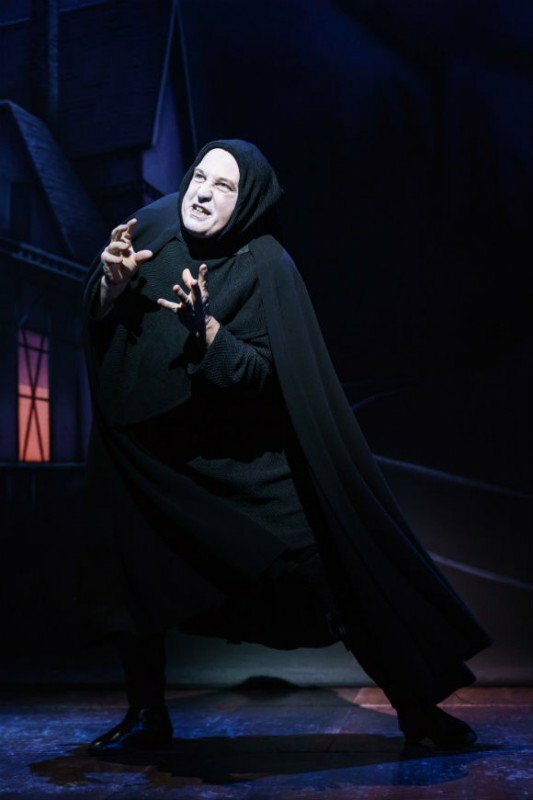 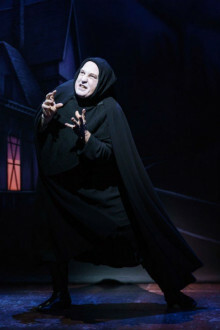 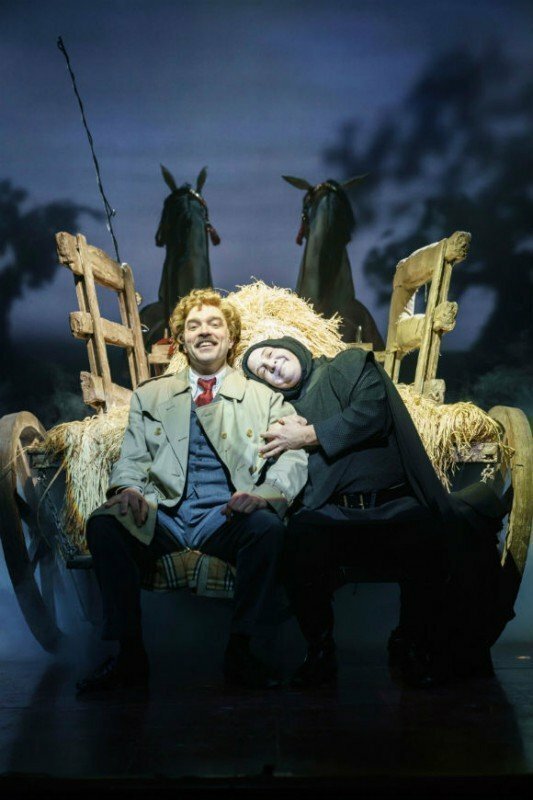 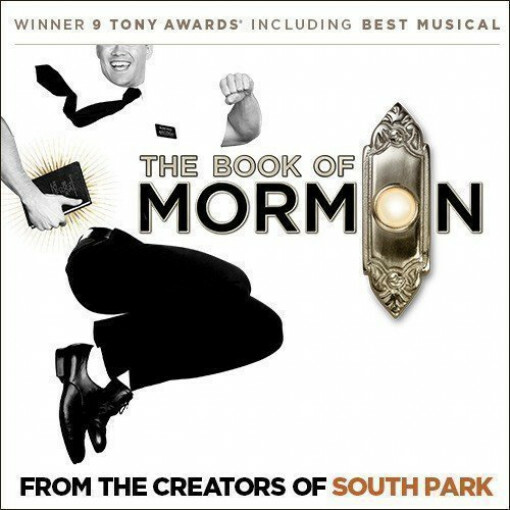 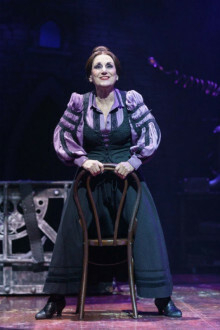 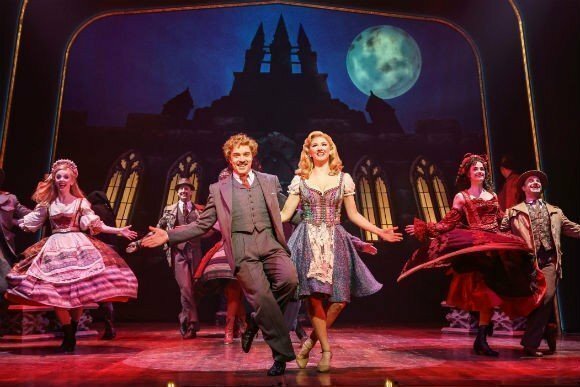 Young Frankenstein tickets – Scare yourself silly, laugh 'til you cry! 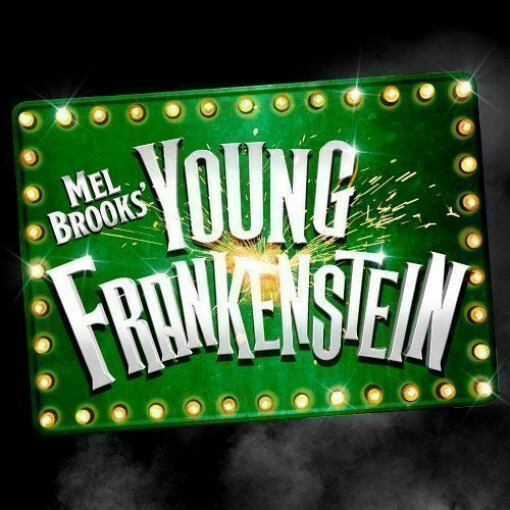 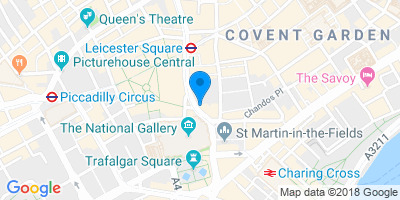 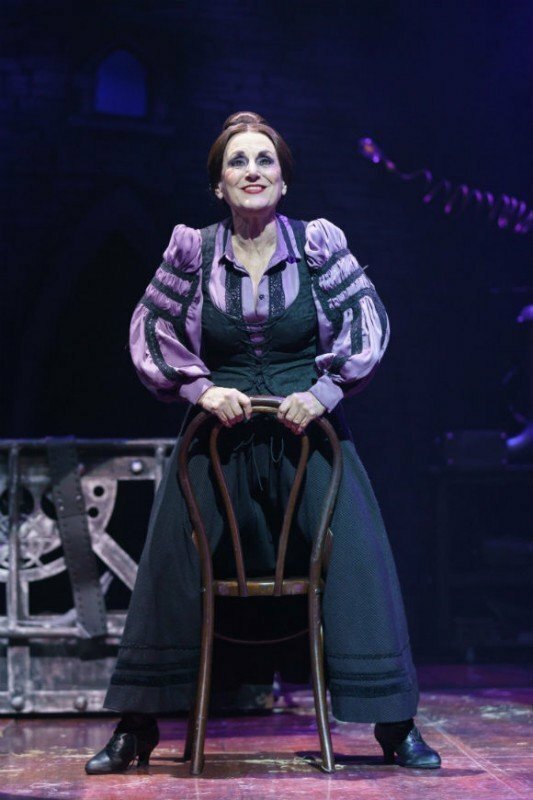 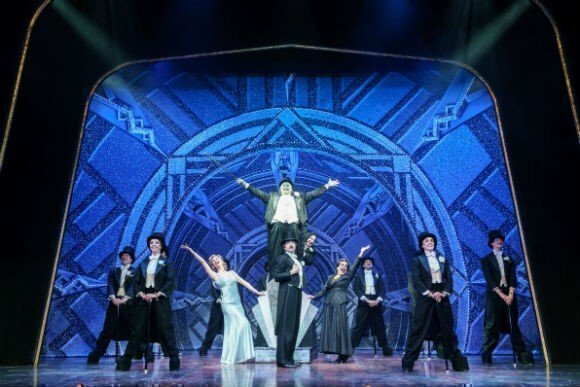 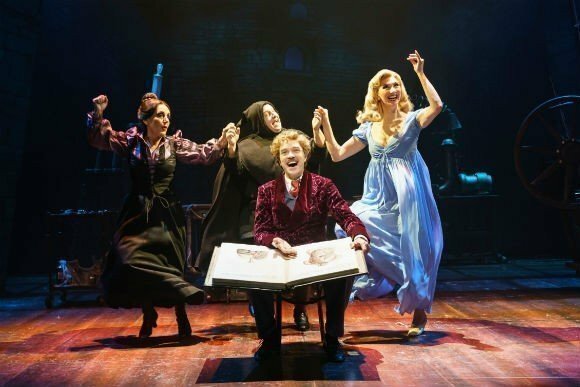 If you’d like to buy Young Frankenstein cheap tickets we sell every type of seat, from low cost to the best in the house, all with excellent availability and backed by excellent service. Valid Mon-Thu until 25 Aug 2018.